Your opinion matters. Leave A Review Or Edit This Listing for Flat River Outreach Ministries. 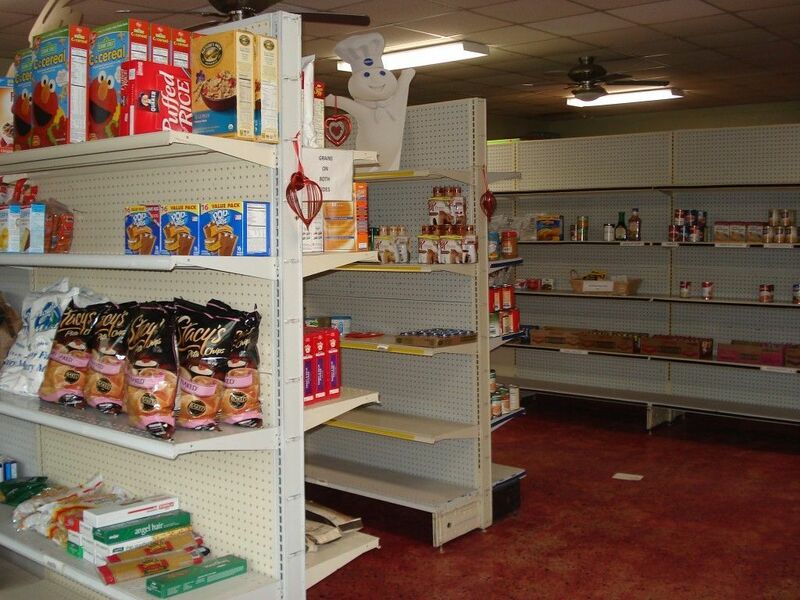 The Client Choice Food Pantry is one of our key food programs. It is available to anyone living in the Lowell School District that is facing financial hardship. bringing current ID and proof of each household member. Consumers may shop one time each month to help stretch the budget and supplement household needs. We always need more information on our pantries. If you know of any details, volunteer information, website, hours or more description information about Flat River Outreach Ministries please add a comment (below the map on this page), with information. We will then display this for all visitors on this page.